Major Albert B. Don-Chebe (Rtd. 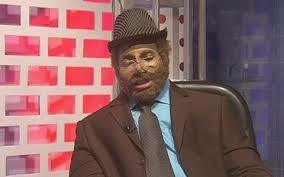 ), Director-General of the Ghana Broadcasting Corporation. 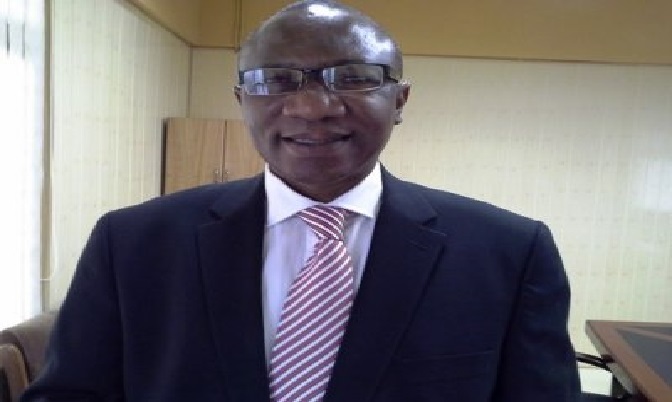 An Accra Fast Track Court has dismissed an order for Interlocutory injunction filed by Dr. Charles Wereko-Brobby seeking to restrain the Ghana Broadcasting Corporation (GBC) from sharing collecting TV license fees with other private operators. The court presided over by Justice RR Bature, said GBC can go ahead to collect the fees but must refrain from sharing it till the court rules on the substantive case. GBC and the other Defendants developed a formula by which on collection of the TV License Fees, GBC will retain 75% whilst it gives 4% to the Media Development Fund, 4% to the NMC, 15% to GIBA and 2% to the Film Fund. 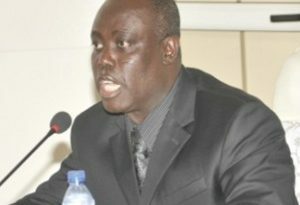 Dr. Wereko-Brobby, a former Chief Executive of the Volta River Authority (VRA) and Promoter of Radio EYE’ filed a writ of summons against GBC, the National Media Commission (NMC), the Ghana Independent Broadcasters Association (GIBA) and the Attorney General in an attempt to stop GBC from sharing TV license fees with any other entity. According to Dr. Wereko Brobby, the Fees and Charges (Amendment) Instrument, 2014; LI 2216 only increased the TV License Fees but did not authorize GBC to share the fees collected. The application for interlocutory injunction was filed after the management of GBC decided to go ahead with the collection of the fees despite the suit in court on August 1. Beyond the legal issues, those opposed to the collection of TV license insist that system is outdated. They have thus advised the state broadcaster to find innovative ways of generating revenue.